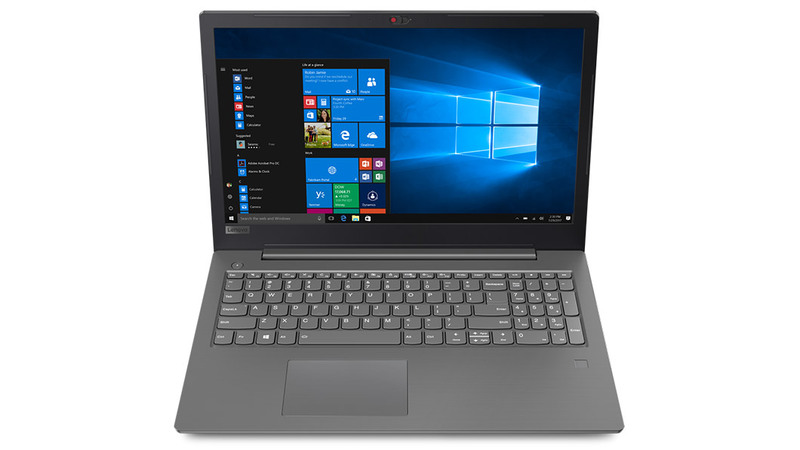 Lenovo has identified a key market segment, and the V330 is a good effort to tap it. Consumer laptops often cut too many corners and expect users to make too many compromises, especially at the low end. 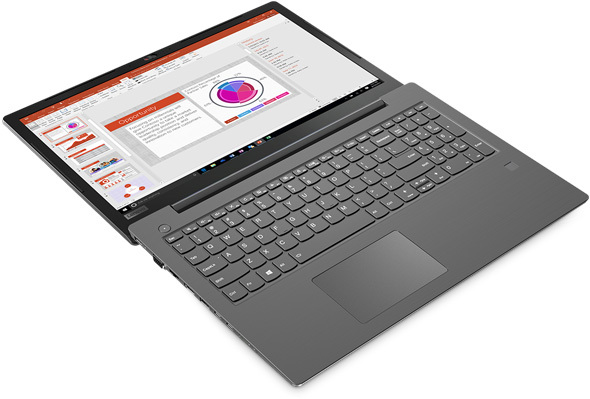 With this model, Lenovo is acknowledging the existence of users outside of large corporations who just want to get work done. With the population of the business laptop market increasing faster than that of India, the Lenovo V330 had to perform really well to catch the eye. Although this didn’t really happen, there are some areas, in which it performed better than the competition. Speaking of which, we put the AMD – equipped version of Acer Swift 3 (SF315-41) as one of its main rivals. It’s interesting to confront the best low-voltage solution by Intel with its AMD counterpart. The Lenovo V330 looks very attractive on paper and less wonderful close-up. With some minor tweaks, this could be a great machine, as the underpinning technology inside is first class. Практически все ноутбуки для корпоративного сектора от Lenovo - это ThinkPad, но бывают исключения. Недорогие устройства V-серии представляют собой эдакую альтернативу для тех, кому ThinkPad не по карману. Сегодня мы узнаем, насколько успешным в этом плане окажется Lenovo V330-14IKB. 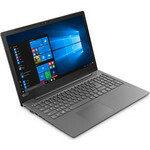 Lenovo's V330 value laptop has minor appeal for office and SOHO users thanks to a comfy keyboard and deep connectivity, but its poky feel and mediocre screen dampen the deal. Lenovo V330 sports a 14-inch FHD antiglare display with a resolution of 1920 x 1080 pixels. It can be bought in several storage configurations along with different processor variants. 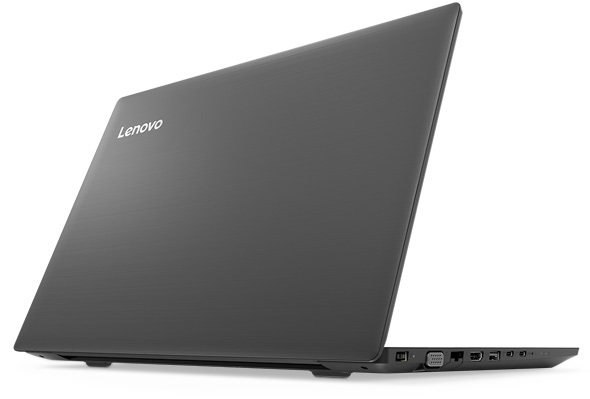 The Lenovo V330 comes with integrated Intel HD graphics, AMD Radeon 530 2GB GDDR5 VRAM. The camera specification has a 720p webcam with camera shutter. The storage supports up to 20GB DDR4. 66.87%: No rating comment found (one expected)!Общие рекомендации по выбору электроники: Гид покупателя.